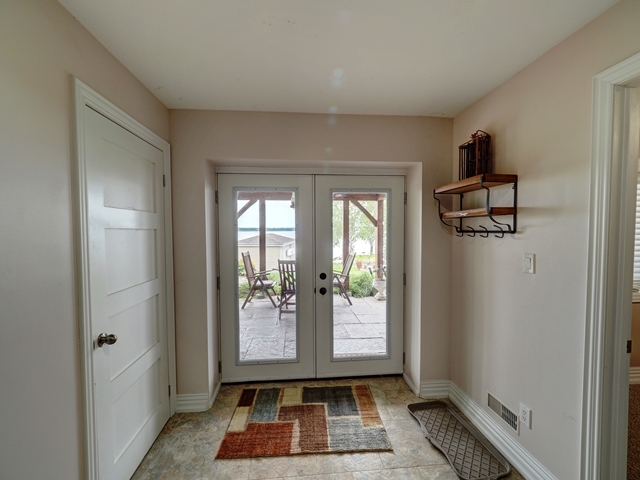 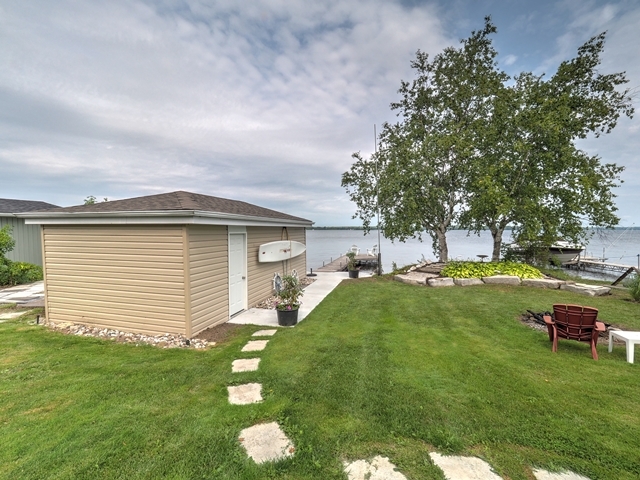 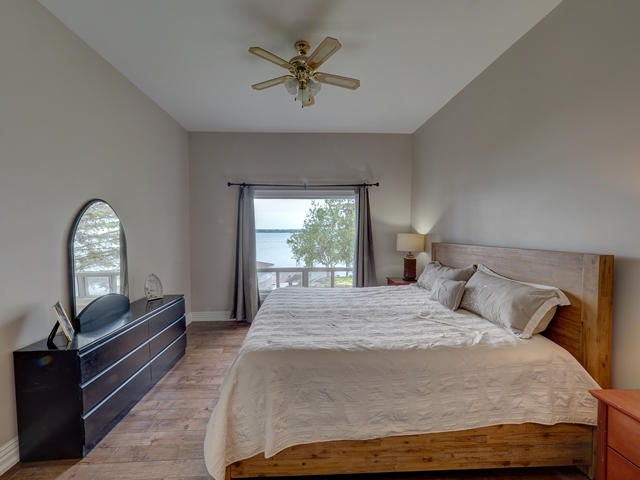 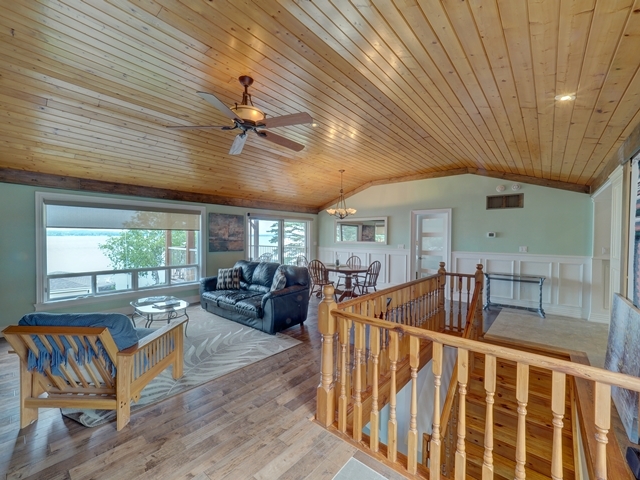 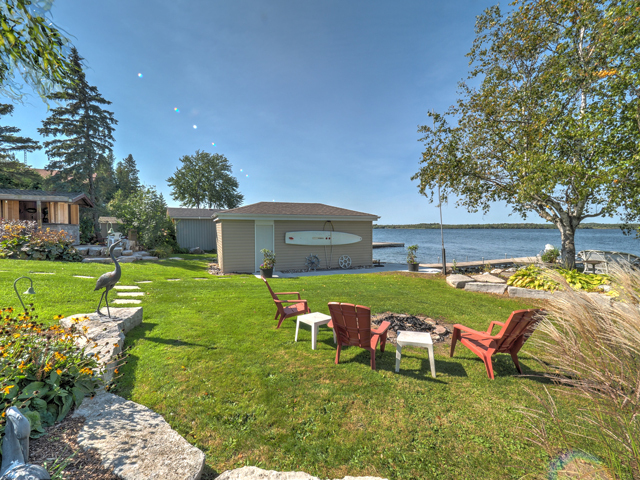 49 Kenhill Beach Road, Sturgeon Lake - Kawartha Waterfront Realty Inc. 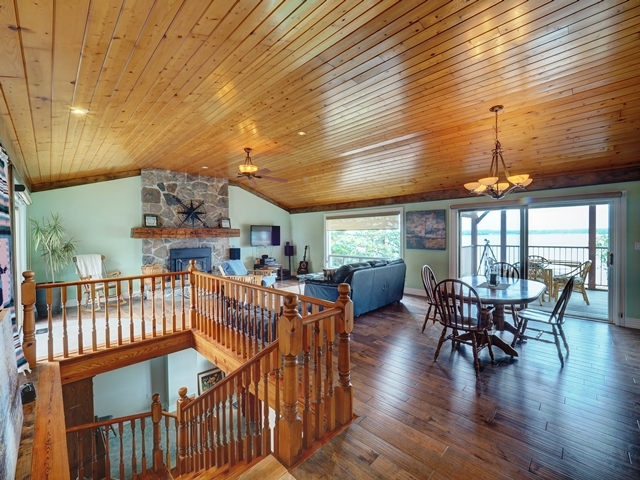 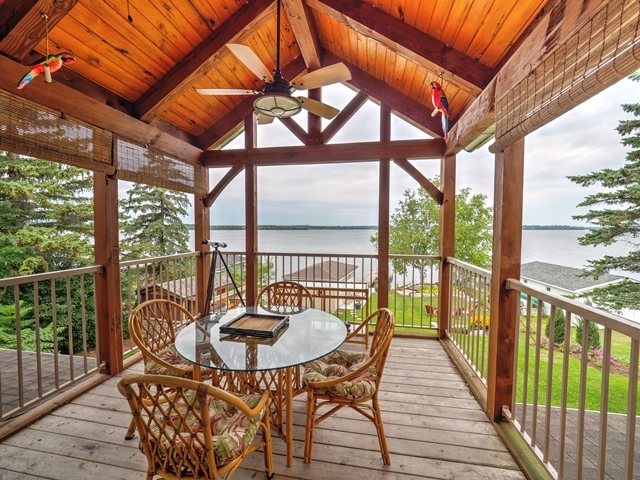 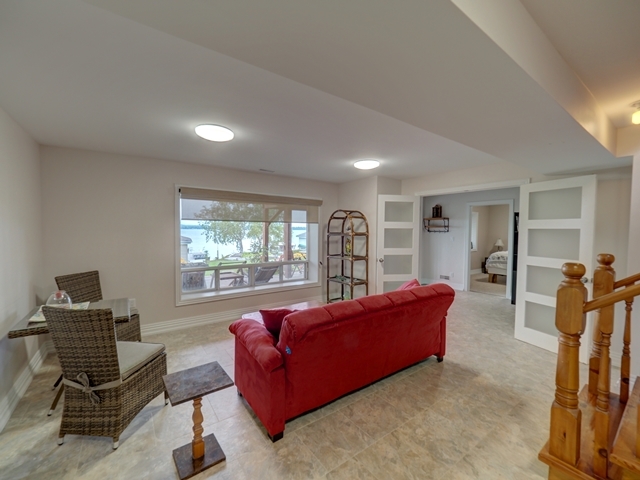 This traditional lake house has been comprehensively enhanced over the past eleven years to maximize comfort and efficiency. 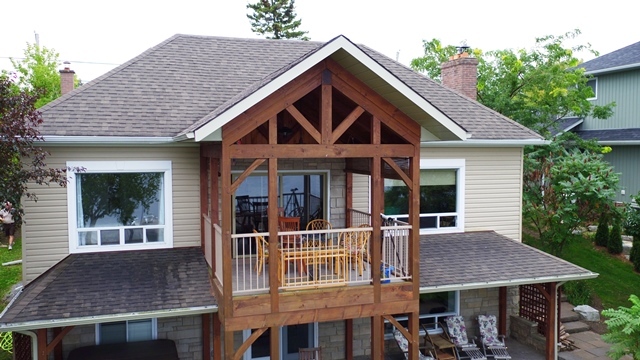 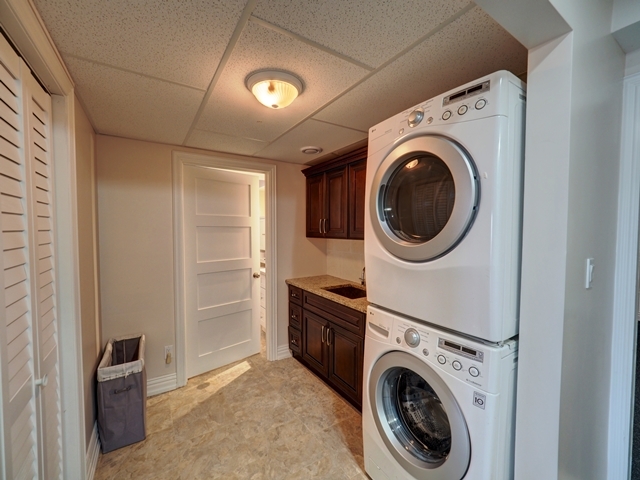 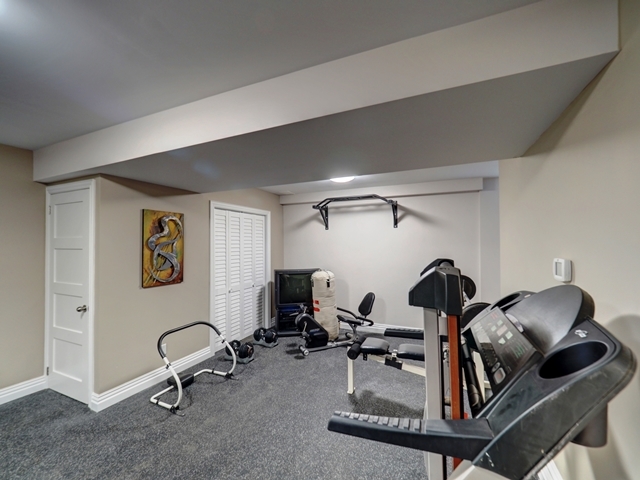 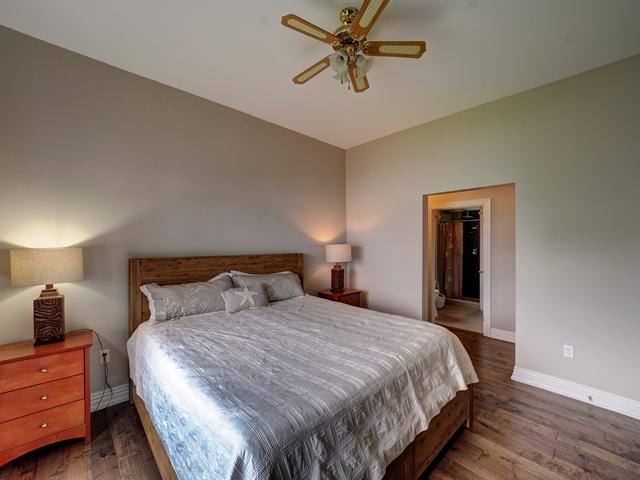 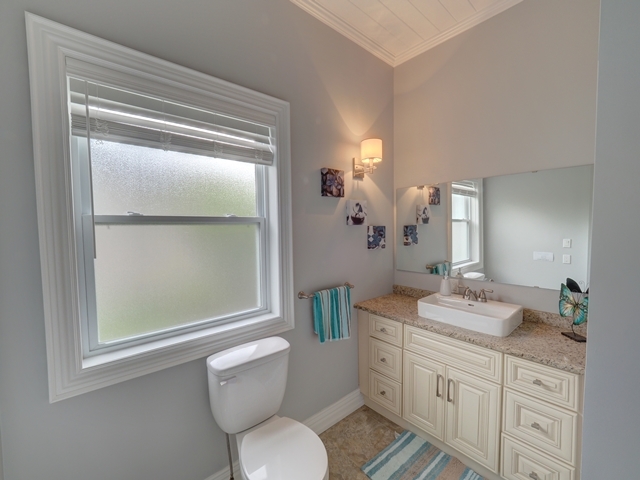 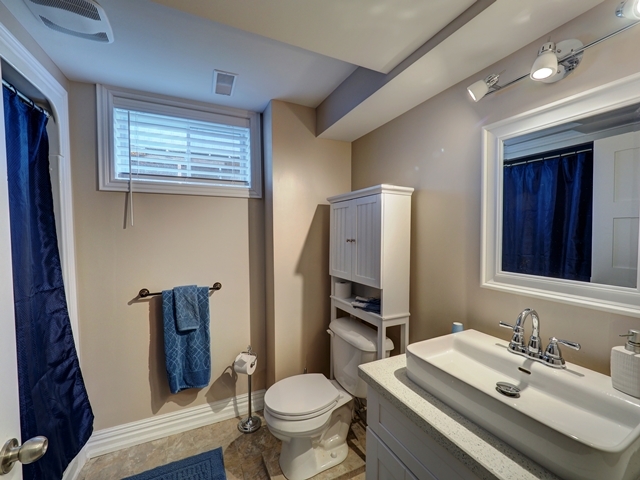 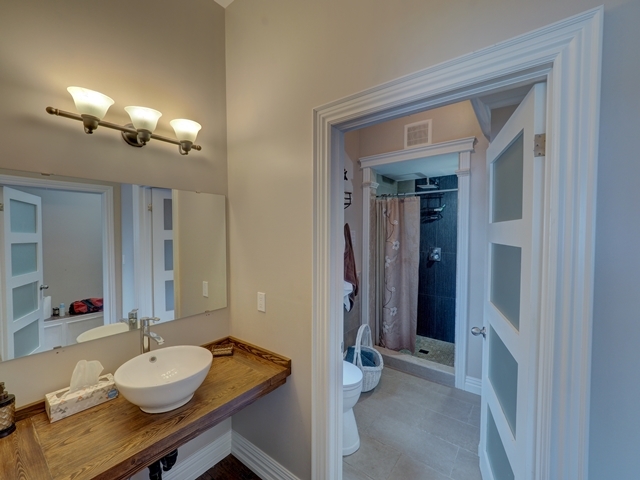 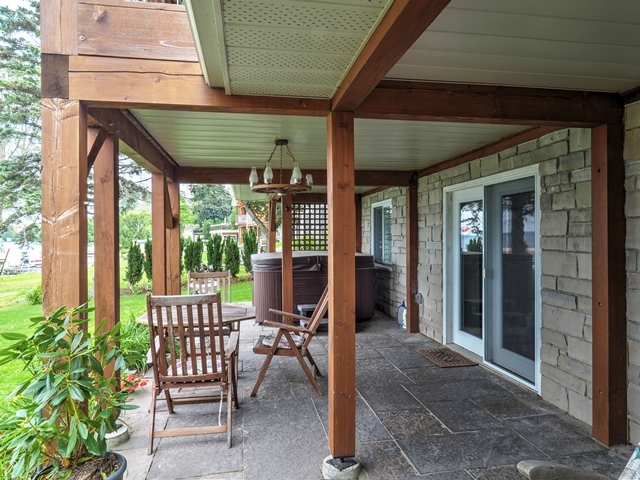 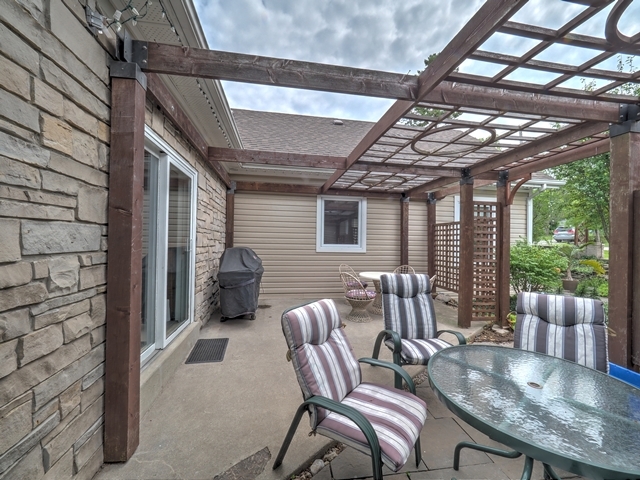 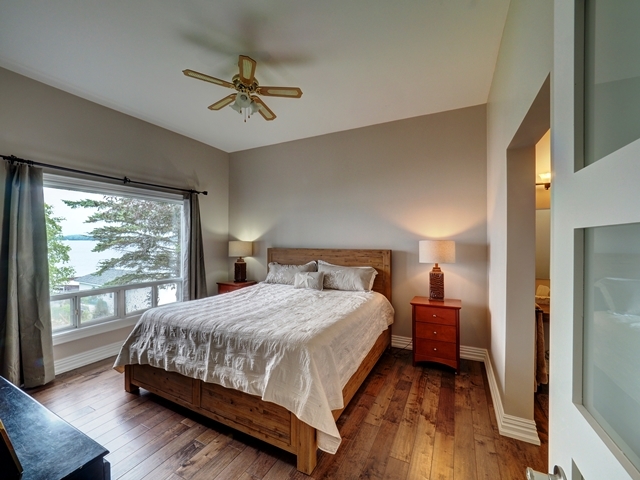 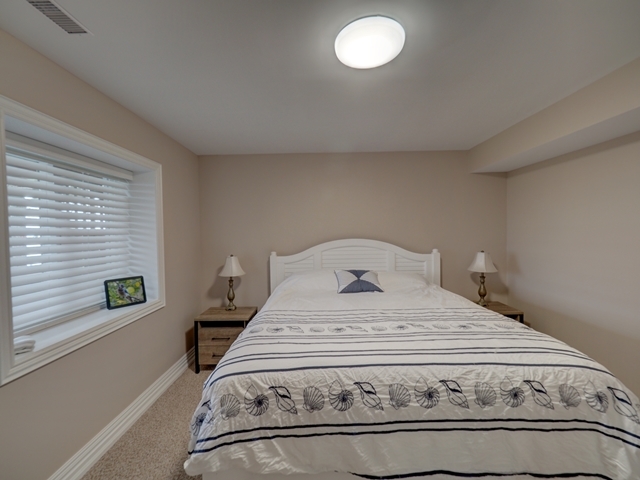 One needs to review the extensive features and reno information on the realtor’s website to appreciate the scale and quality of the work completed. 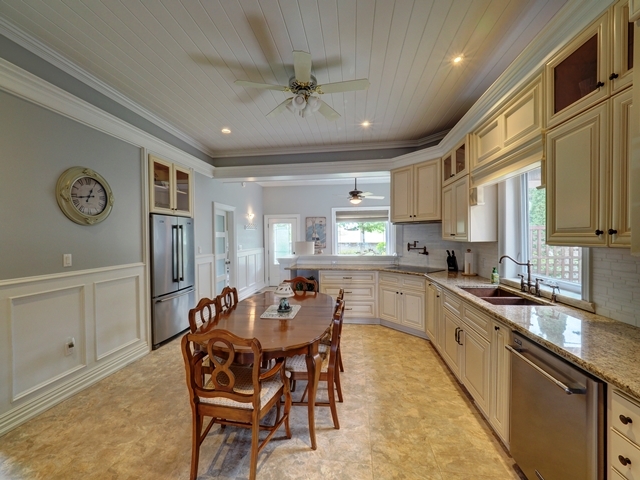 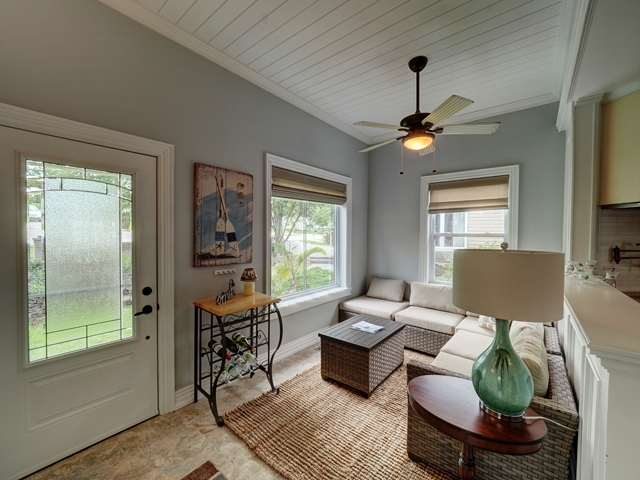 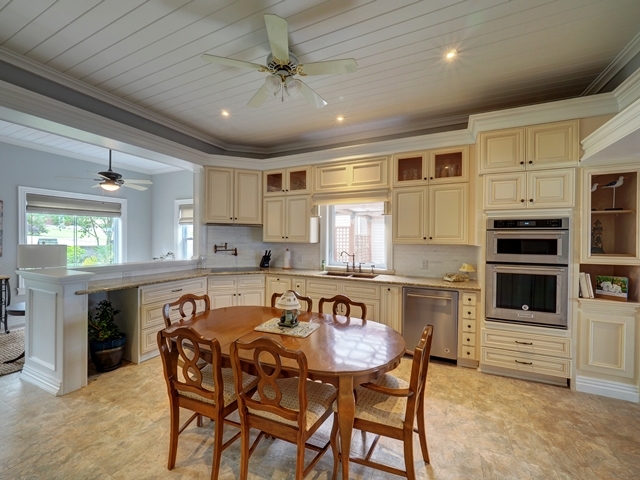 All new interior including spectacular kitchen with pantry, floors, walls and ceilings. 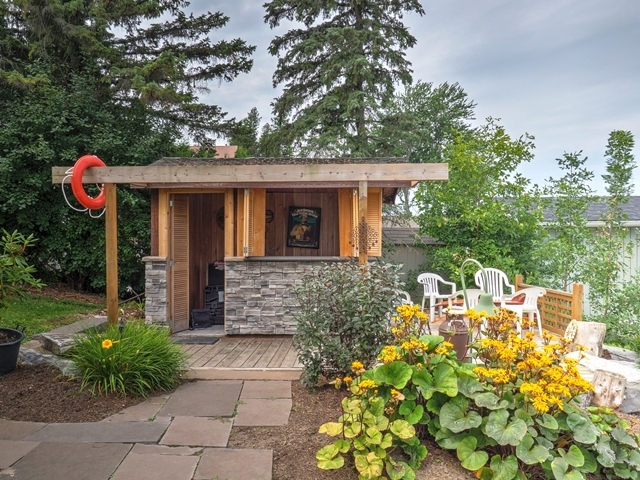 The property is ideal for the active family and plenty of guests to enjoy all aspects of waterfront life, with numerous patios and decks, large boat house with marine rail, and cabana ready for bar use. 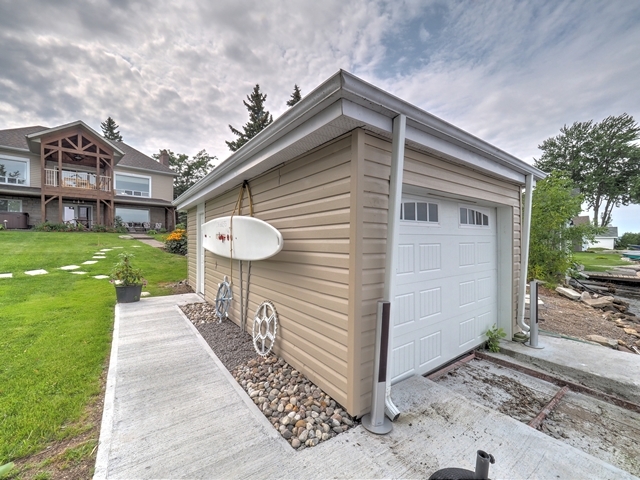 Large back lot with a garden shed and a 660 sq. 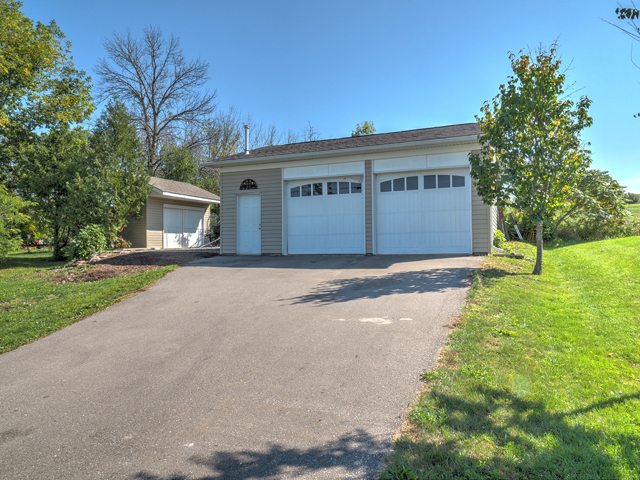 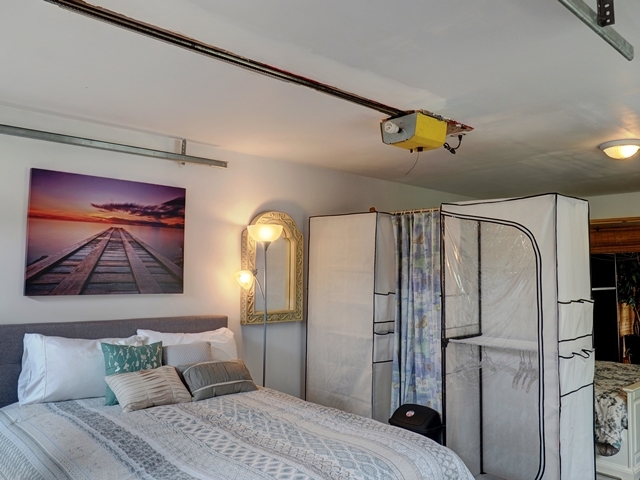 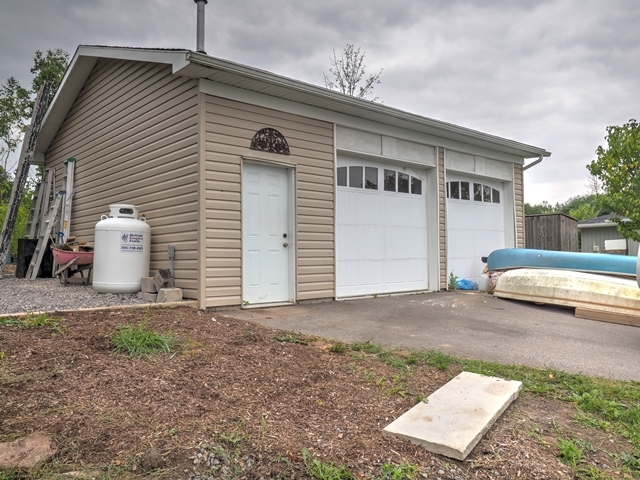 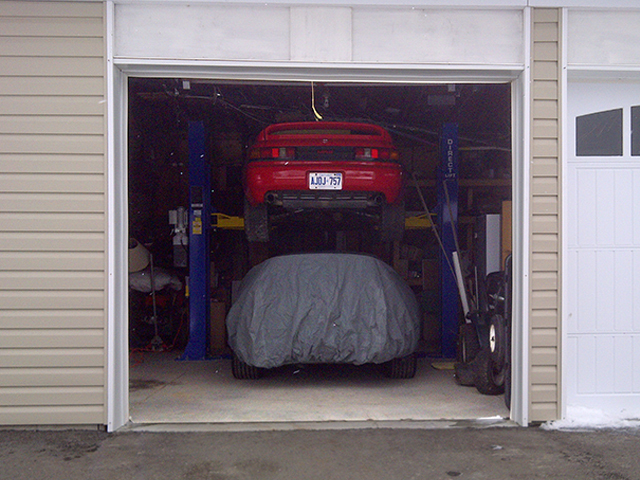 ft. insulated double garage/shop with high ceilings, electric car lift, storage mezzanine, 120/240v service, propane furnace. 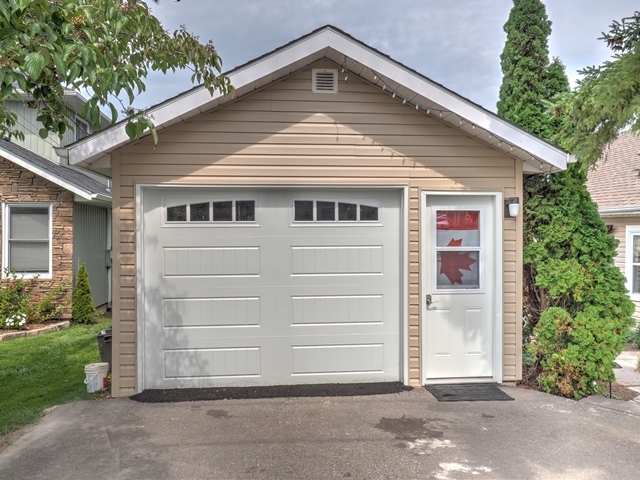 There is also a second detached garage temporarily set up as a Bunkie. 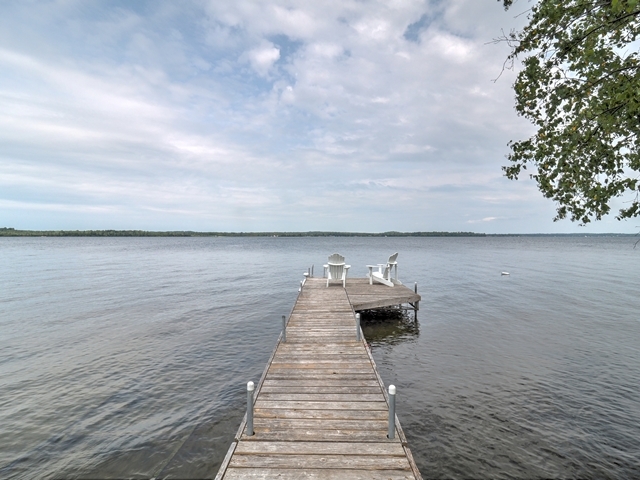 The waterfront is hard-bottomed and north-west facing for great sunset views. 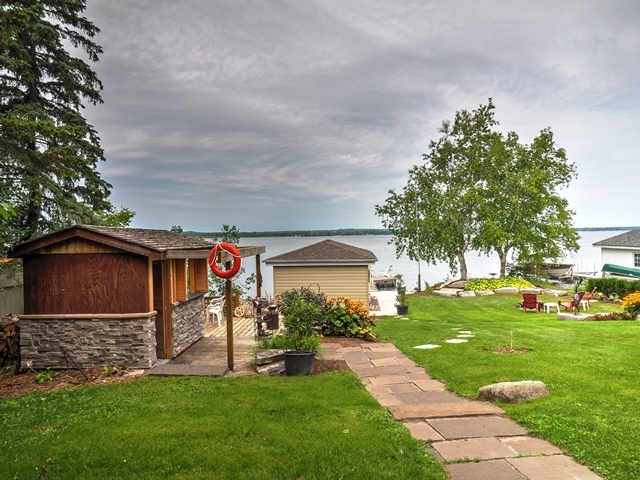 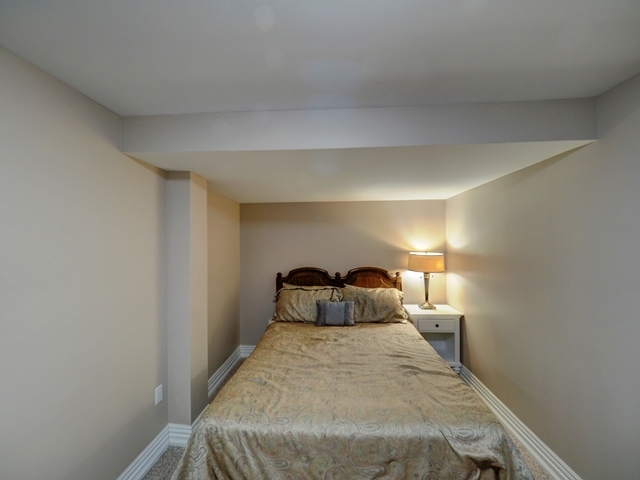 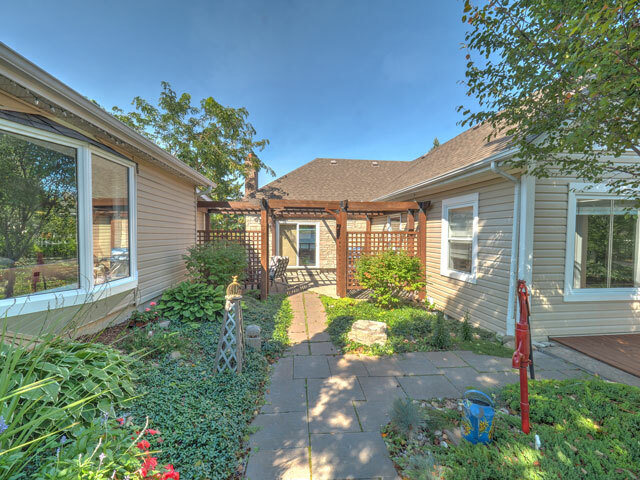 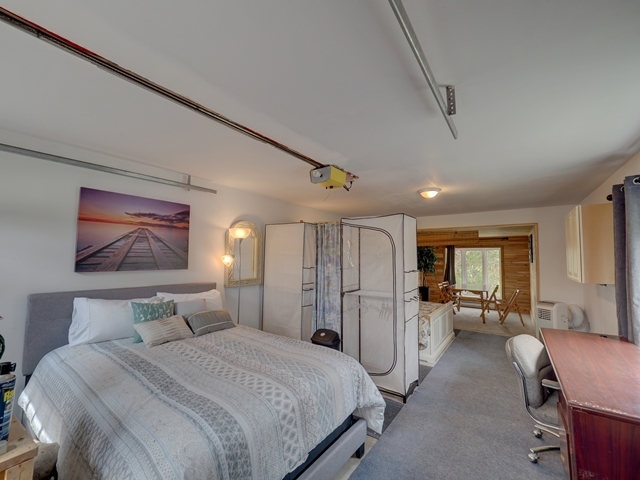 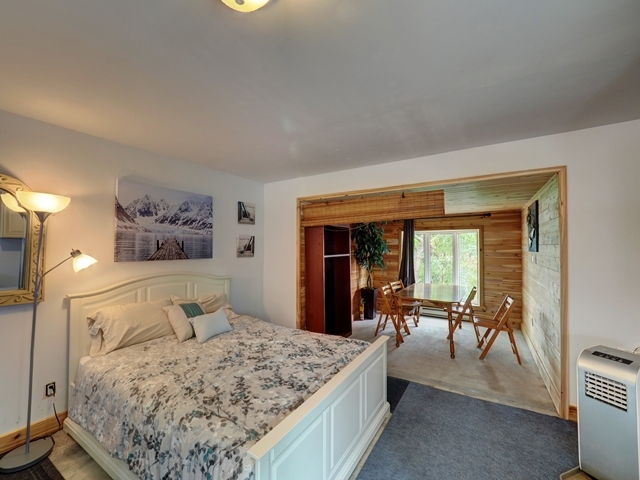 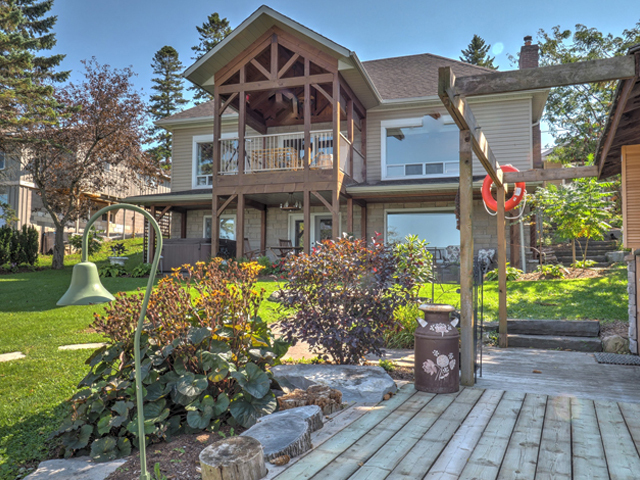 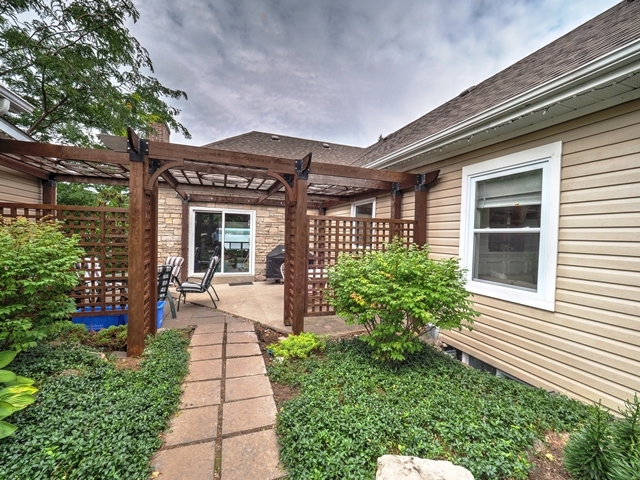 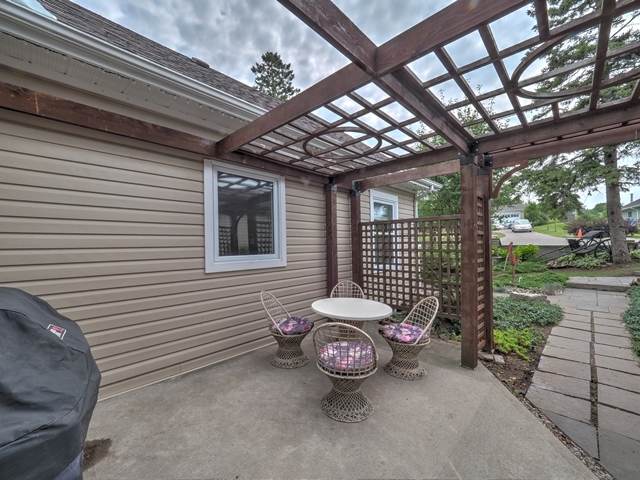 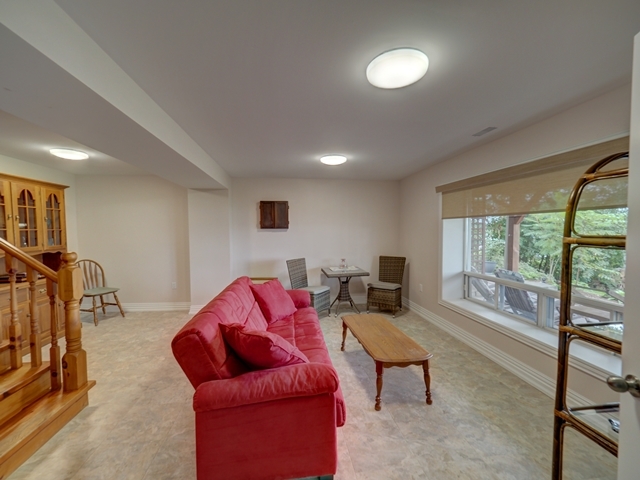 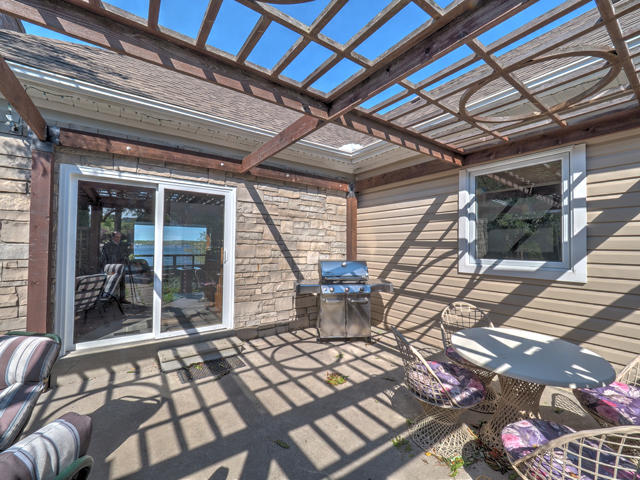 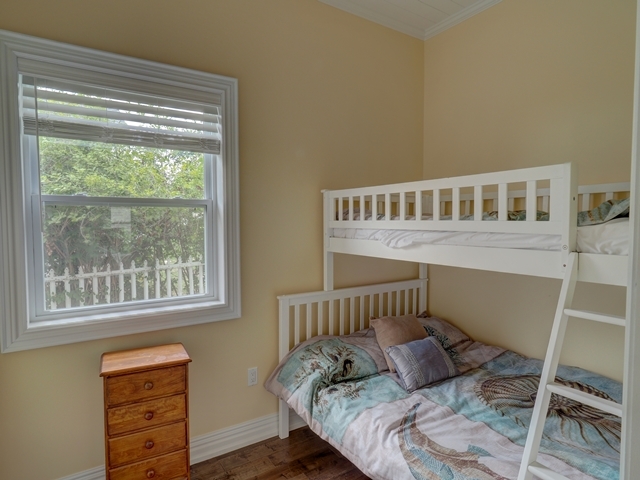 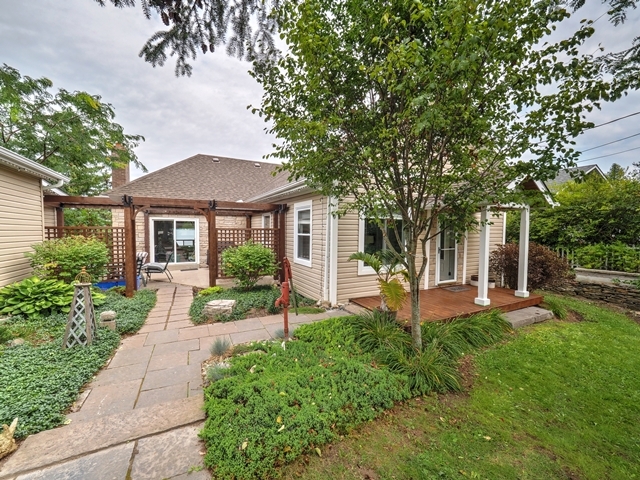 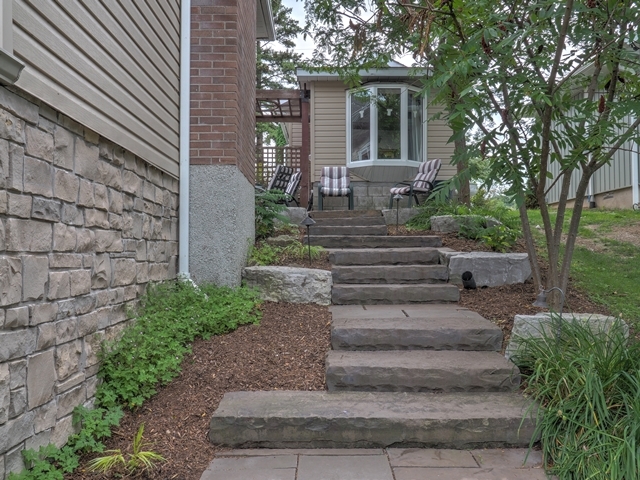 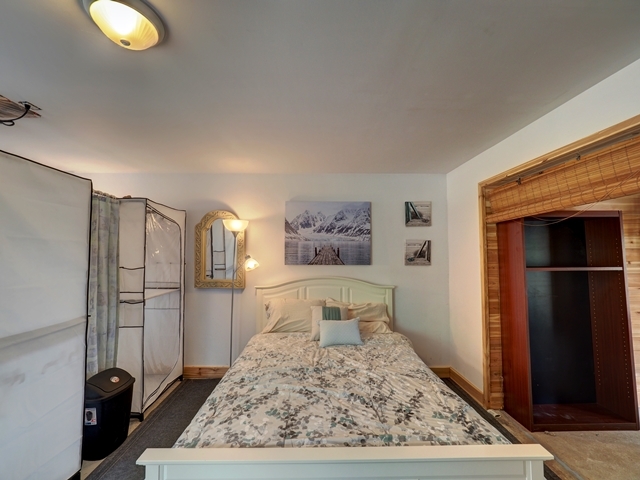 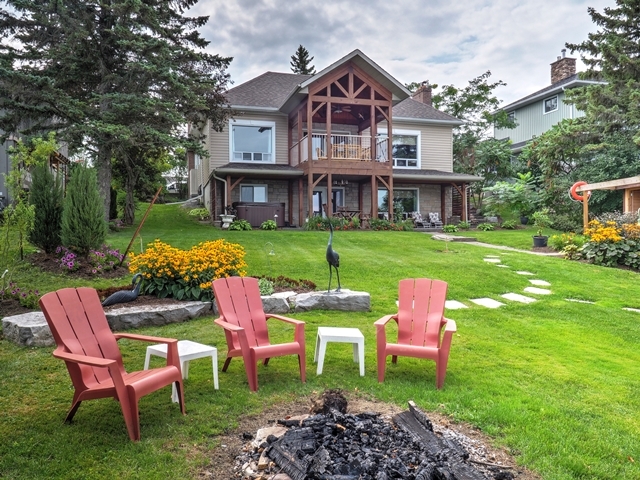 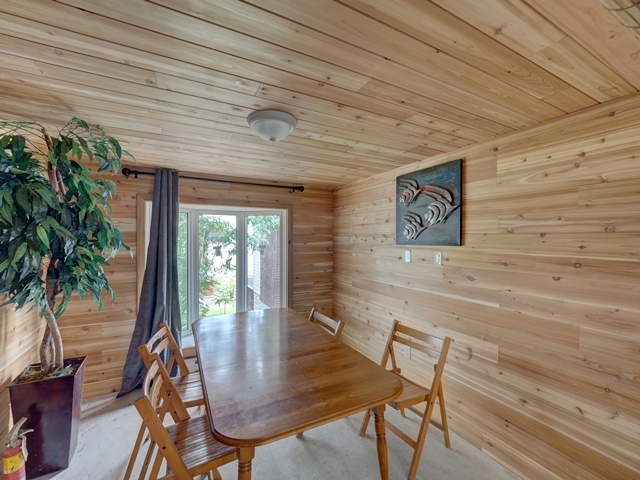 Located on one of the nicest streets on the Lake, and an easy 10 min. 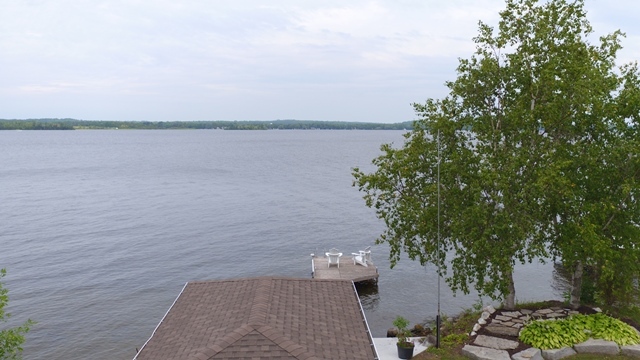 drive to Bobcaygeon or Lindsay.